Yamaha has launched its new STAGEPAS 400BT and 600BT portable PA systems and upgraded DXS15mkII and DXS12mkII Powered Subwoofers at NAMM 2018. 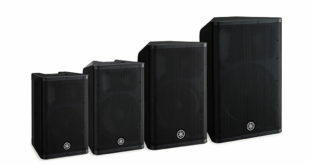 The DXS Series was originally developed to complement the acclaimed DSR, DXR, and DBR Series full-range powered speakers and provide a more well-rounded sound, particularly for bass-heavy musical performances or playback applications that put a premium on very powerful, yet well-defined low frequencies. 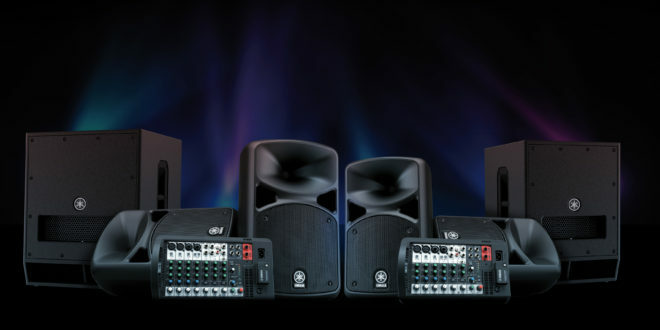 The updated portable PA systems are the successors of the STAGEPAS 400i and 600i, which have sold over 400,000 units worldwide. The new models feature four mic/line inputs and six line inputs (STAGEPAS 400BT features four line inputs). Inputs 3 and 4 feature a combo jack that can accommodate either XLR or ¼” cables. In addition, both models feature a stereo RCA pin jack, stereo mini jack and, of course, a Bluetooth input, allowing for wireless audio playback from smartphones, tablets and computers. 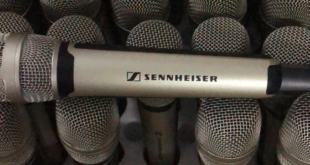 "Ever since its release in 2005, STAGEPAS has been a staple of live music performances, events and public speaking or instruction applications for audio engineering beginners or musicians who prefer to set up their own sound,” said Yoshi Tsugawa, general manager of the Yamaha Pro Audio Division. 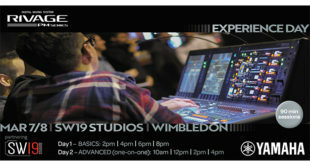 Commenting on the additions to the DXS Series, he added: “Live sound reinforcement can present a broad range of challenges for live sound beginners and professionals alike, so we are always paying strict attention to the needs of our customers and how to improve their live audio experiences.